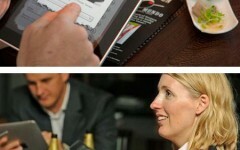 In the "Book of Changes" yin and yang are used to express light and dark, hard and soft. 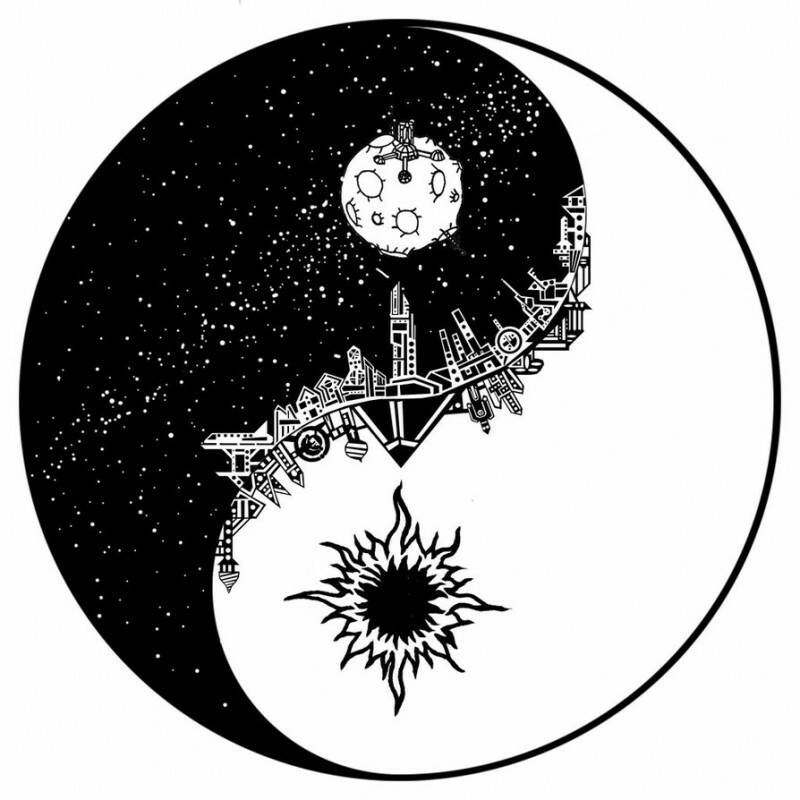 In the development of Chinese philosophy, yin and yang are more symbolized the interaction of extreme opposites: light and darkness, day and night, sun and moon, heaven and earth, heat and cold, positive and negative, even and odd, and so on. In India, the hexagram symbolizes Anahata chakra, the opposition of the male (Shiva) and the feminine (Shakti) origins. In the Near and Middle East the hexagram was a symbol of the goddess Astarte. 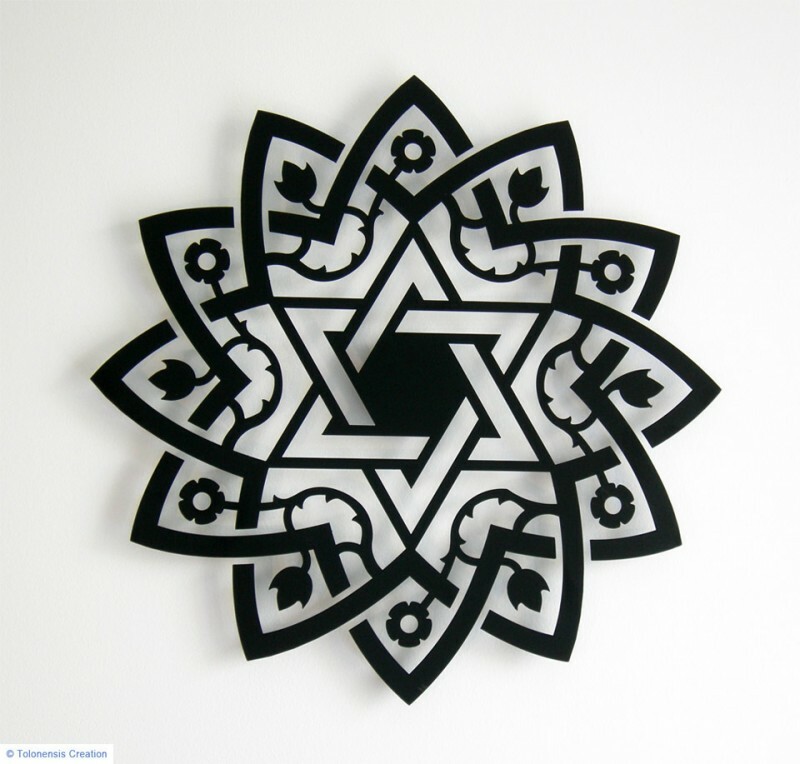 The six-pointed star is included in the symbolism of the Kabbalah, two overlapping triangles are considered as a visual symbol of the Sefirot. 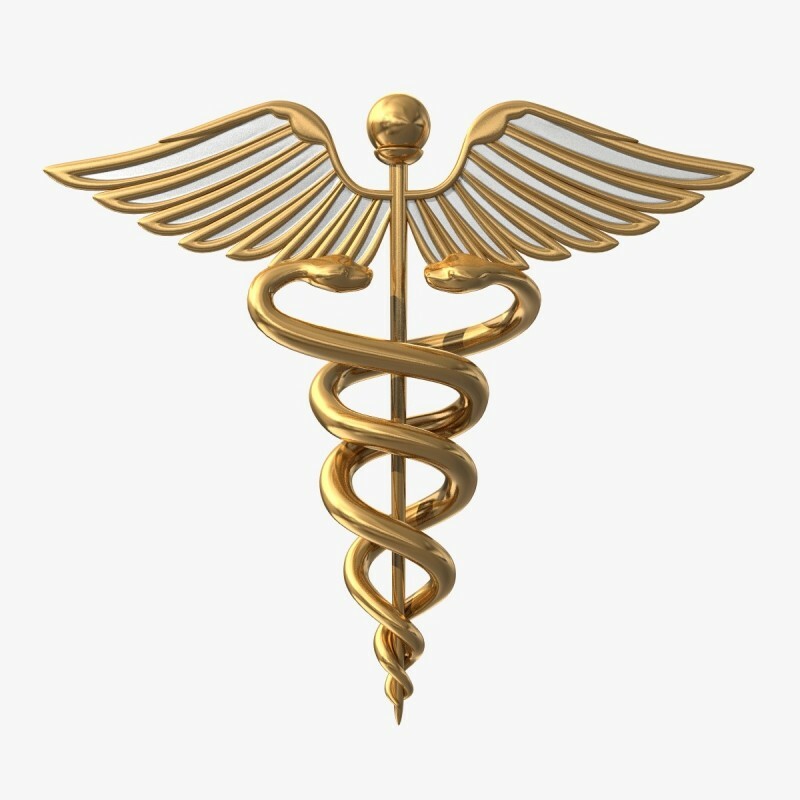 The caduceus rod is symbolically associated with the tree of life, the axis of the world, and the snake - a cyclical rebirth of nature, with the restoration of the universal order, when it is broken. 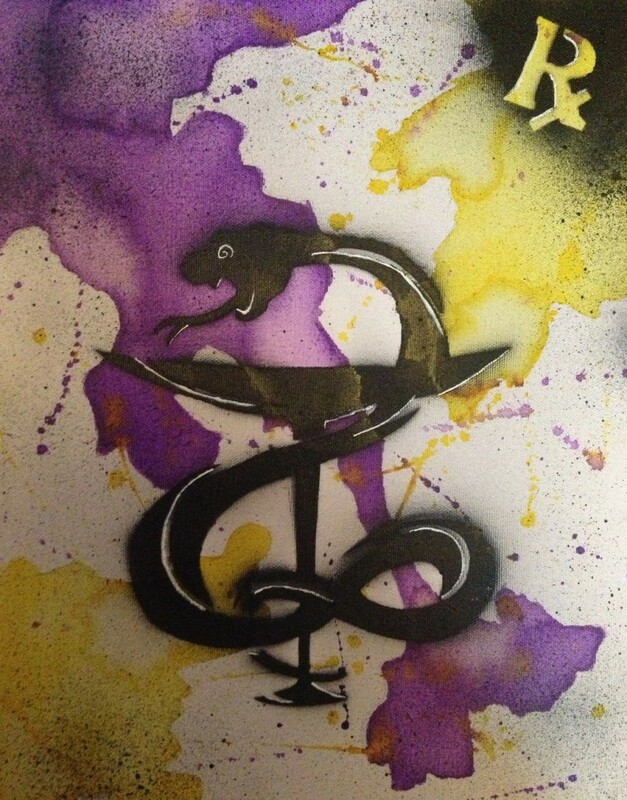 Snakes on a caduceus indicates an underlying trend that external stability, represents two divergent stream (up and down), the connection of heaven and earth, God and man - all that is born on earth comes from the sky and after will take the path of trials and sufferings, will gain the life experience, must rise up to the sky. In the Hindu and Vedic tradition "Ohm" is a sacred sound, original mantra, and "a word of power." It's often interpreted as a symbol of the divine triad of Brahma, Vishnu and Shiva. 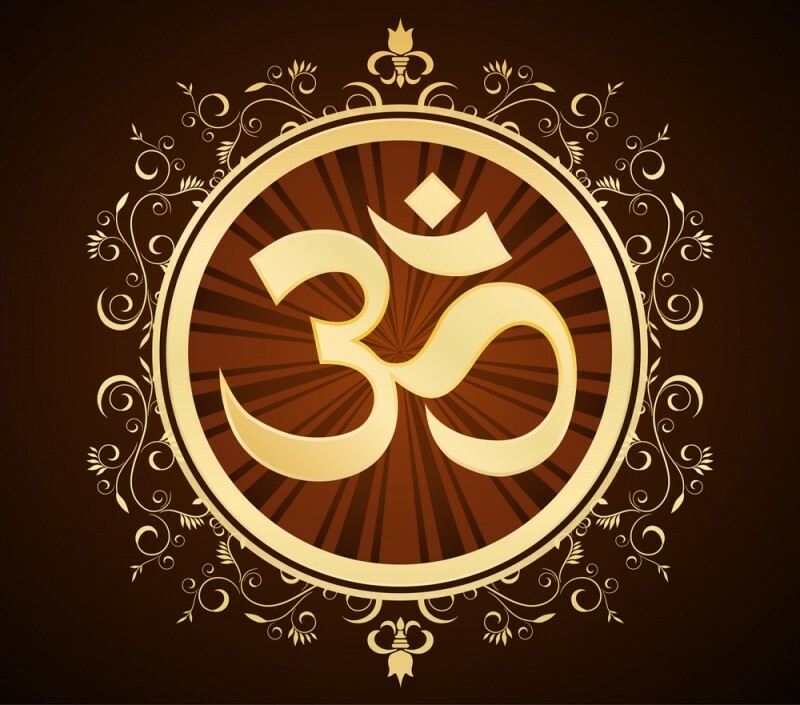 In the Hindu "Ohm" is a symbol of the three sacred texts of the Vedas: Rig Veda, Yajur Veda, and Sama Veda, it is a sacred mantra itself originally symbolizing Brahman. Its three components (A, U, M) are traditionally symbolize the creation, maintenance and destruction. In ancient Greece Hygeia embodied the principle of just war for the health of both the light and harmony on all levels. And if Asclepius became effective when the order is broken, Hygieia supported the order-law that prevails initially. Snake in the ancient traditions symbolized death and immortality, good and evil. They were personified by its forked tongue, it bites and poisonous along with the healing effects of the poison, and the ability to hypnotize small animals and birds. 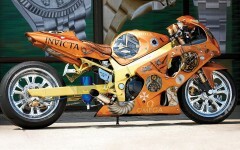 The 15 Most Amazing Car Aerography!